Registration for the April 18 Civil 3D Webinar is now live! 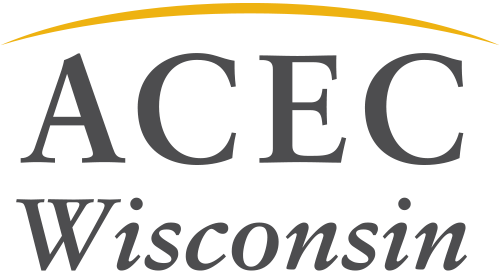 This webinar will feature updates from WisDOT on Civil 3D 2018. The webinar is also free and will not have an in-person component. A link to sign-up on the webinar software will come through closer to the event. View moere information here. We ask that all participants pre-register by April 11.